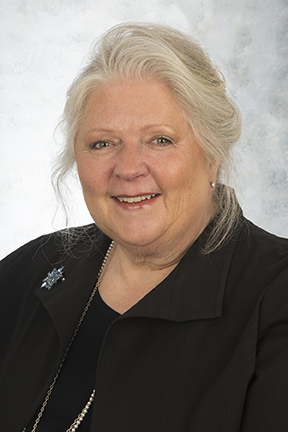 Faculty and staff are invited to a reception celebrating the retirement of Debra Smitley, senior associate vice president of Planning, Finance and Facilities from 3-5 p.m. Thursday, July 20, in the Circus Room of the Bone Student Center. There will be a presentation at 4 p.m.
Smitley began her career in higher education in 1984 with the Illinois Board of Higher Education. She joined Illinois State in 2004. Those needing special accommodations to attend the event, can contact Laura Jones at ljjone4@ilstu.edu.